Did I mention I saw a Focus RS? 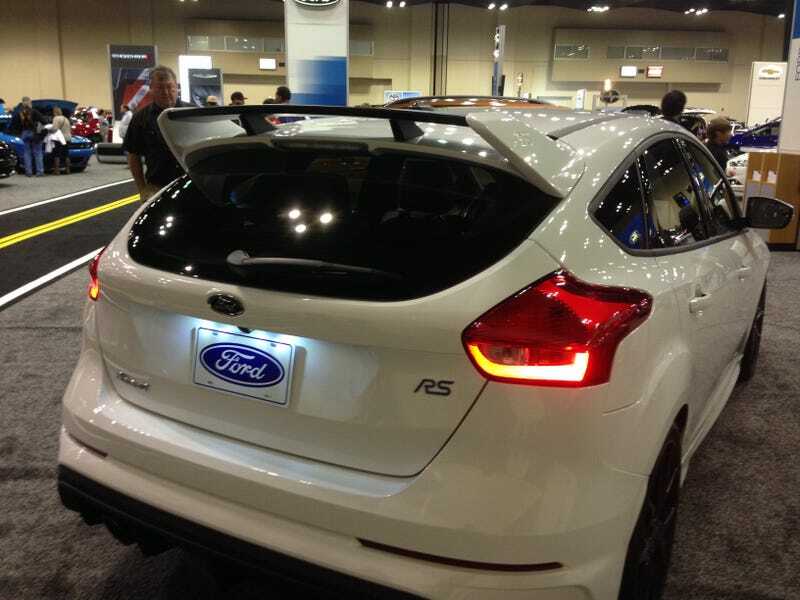 Because I saw a Focus RS. It had a manual and was glorious. I want one very badly.